Happy New Year! 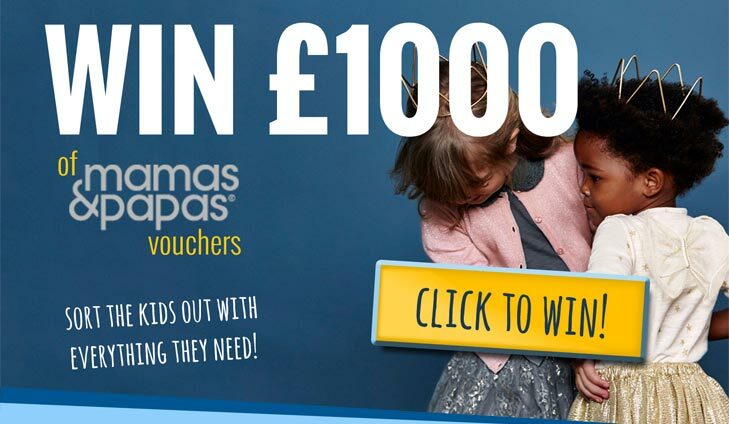 Now that Christmas is over, you’ve got 2018 to look forward to and what better way to start off this year than with incredible deals for you and your baby! 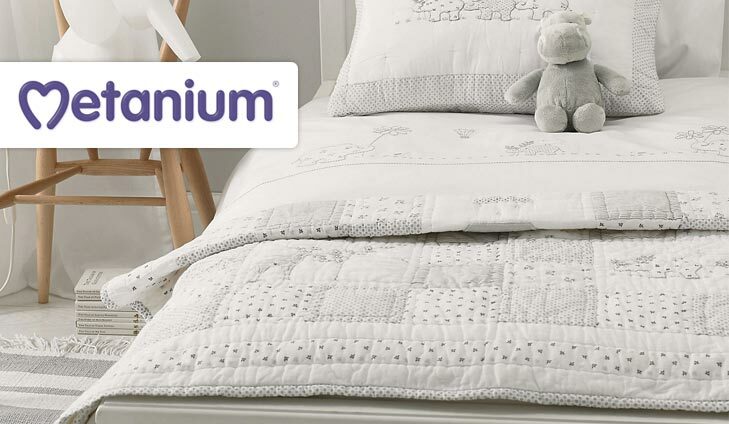 Win 1 0f 3 luxurious comfy cot quilts from The White Company or get your hands on a FREE baby box with Amazon that’s stacked full of goodies for your baby to enjoy. The choices are simply endless! 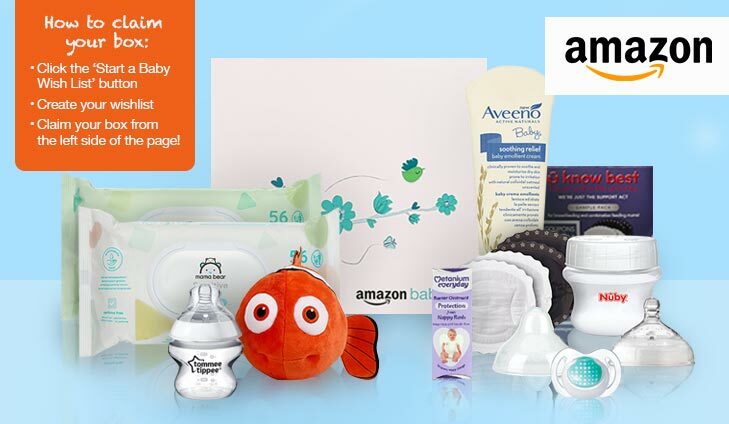 Amazon are giving away their amazing baby boxes again to new or existing baby wish list holders! 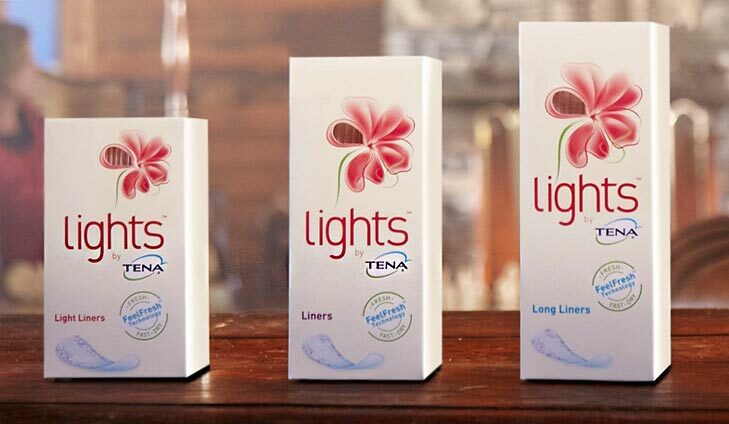 Simply sign up and claim a Disney Nemo plush toy, full sized Aveeno cream, a Tommee Tippee bottle and so much more. 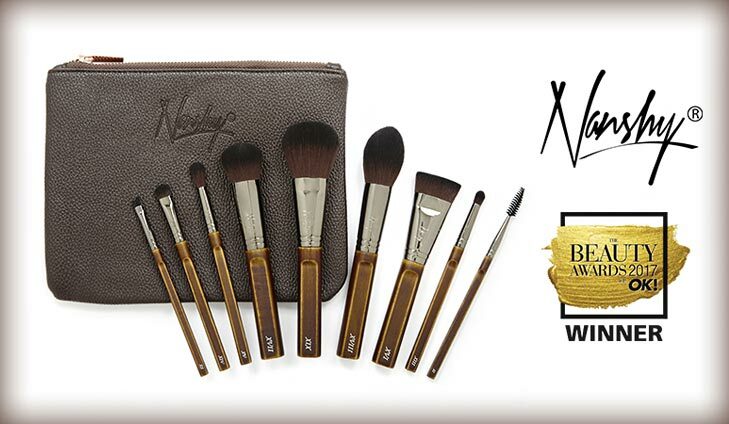 This luxurious collection of makeup brushes and a full-sized makeup bag are all you need to create an amazing look. Claim your exclusive discount today. To save up to 40% on the Nanshy Brush Collection simply click below. All the materials your little one needs to explore, create and play through learning packed in one fantastic box. 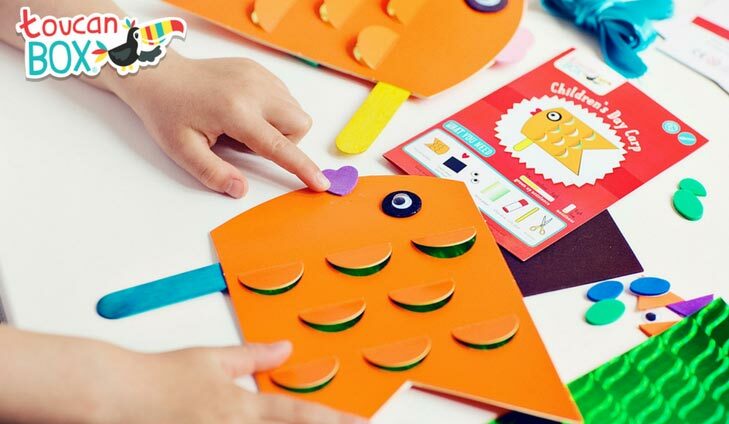 Develop their creativity with toucanBox and create your next craft project together. To get your free toucanBox simply click below.